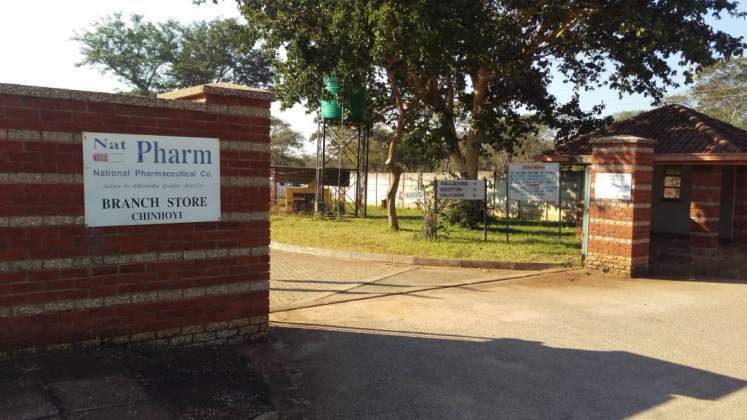 This was revealed by NatPharm Managing Director, Florah Sifeku to the Parliamentary Portfolio Committee on Health and Child Care, which was on a fact-finding tour of the company today. "Foreign suppliers are refusing to supply us with drugs without any payment having been made because of the foreign currency situation in the country. Last time, we received just US$600 000 for procurement of drugs against our requirement of $5.5million each month," she said.